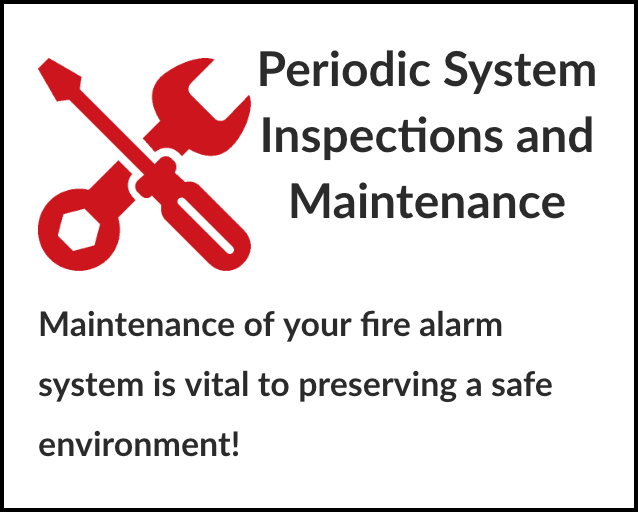 Fire Protection Services, Inc. offers complete inspections and testing of your existing fire alarm system and fire suppression equipment. We also retrofit systems for buildings that need to be brought up to code. ​When a fire breaks out, every second counts. Being prepared means having a plan that is ready to go in an instant. 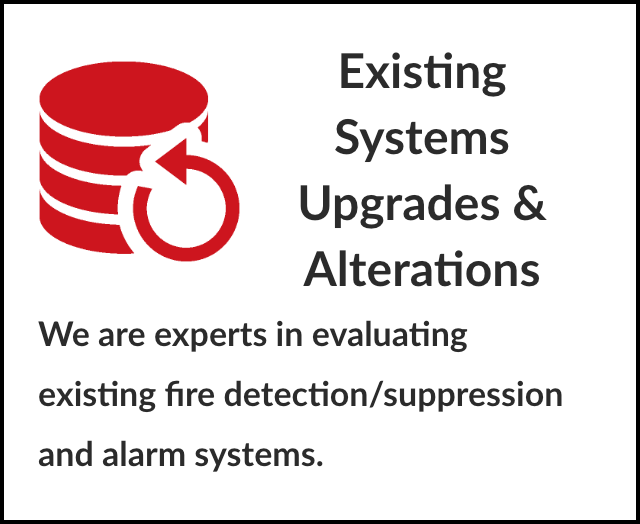 At Fire Protection Services, Inc. we believe a state-of-the-art fire alarm system is paramount to a successful safety plan. We offer a wide variety of alarm systems to meet every need & budget. Our product offerings from major manufacturers include highly advanced addressable systems designed to communicate highly detailed information as well as perform process management functions. 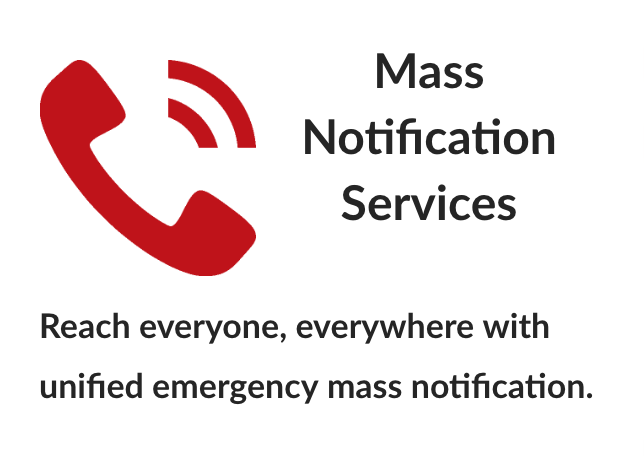 We also offer conventional fire alarm systems designed for smaller applications and more stringent budgets. 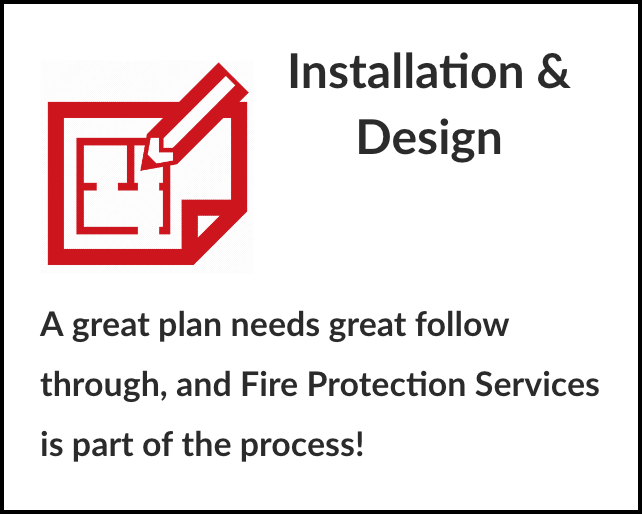 From fire protection design to installation and maintenance, the team at Fire Protection Services, Inc. is here to help! 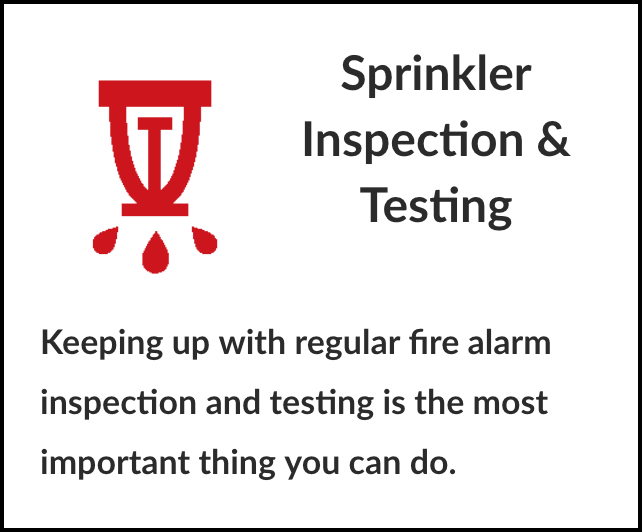 Fire Protection Services, Inc. fire sprinklers are is noted for their reliability, quality, and ease of use. 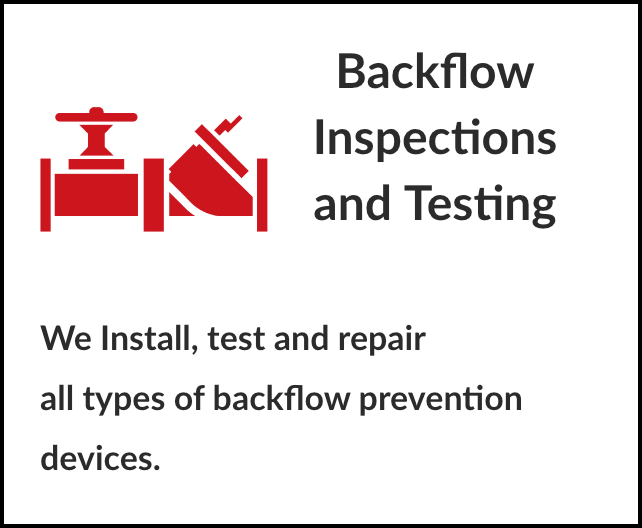 But, if you should have any problem or need help, we offer 24-Hour emergency service for all offices, business and residential. We have a fleet of over 20 fully equipped vehicles and on call for your peace of mind. 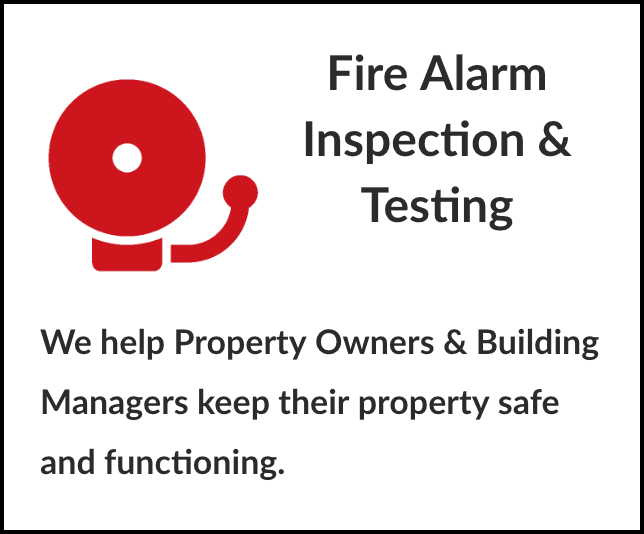 ​Contact Fire Protection Services, Inc. Today! ©2018 Fire Protection Services, Inc.